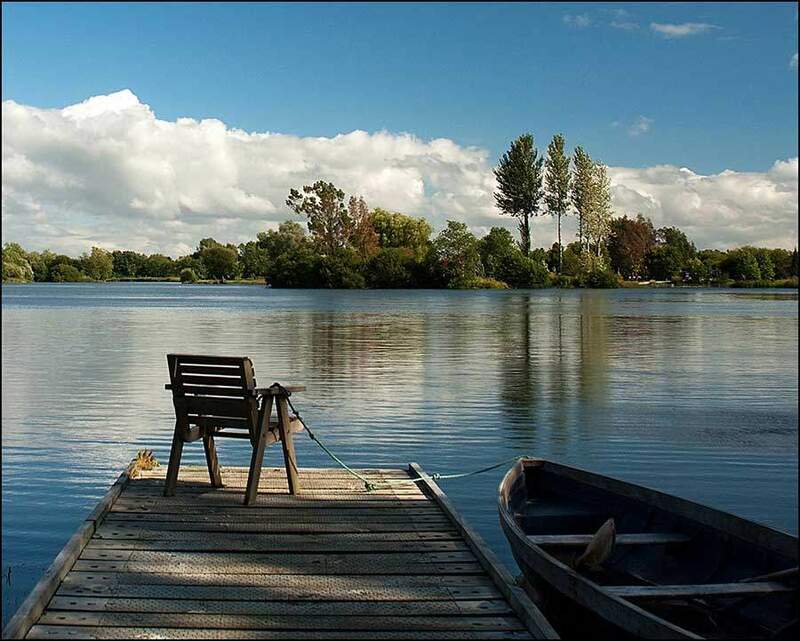 Book your stay at our Cotswold lakeside cabins in the height of spring. A time when our lake is at its most beautiful. Tree buds and blossom are starting to emerge and our swathes of primroses, daffodils and cowslips are all out in a yellow explosion of colour. It’s a really romantic time for a couples luxury short break. When there is a still, clear day, it can almost feel like summer and April is the month that it really starts to warm up after the long winter. Book an April break in our nature reserve and look forward to springtime walks, lazy days relaxing by your private lake, adventures in the water by rowing boat, and taking a dip in your lakeside hot tub. Plan a relaxing stay with Log House Holidays and recharge your batteries for the summer ahead. This is our fourth time to enjoy a log house holiday. Every year we return there are more and more wild flowers and the place just looks more stunning. This lake really is so beautiful – the Edmondson family should be very proud of their life’s work. Spring into life with a luxury break in one of our authentic Scandinavian log cabins this April and enjoy the wonderful wildlife. As the days get longer and the temperature rises, you’ll get to experience the lake in all its glory. With just 8 eco holiday cabins dotted around our 130 acre plot, you will feel like you have the whole place to yourself. Plus there’s so much to enjoy – spend a few hours in the swing chair lost in a book whilst listening to the wildlife on the lake as they begin to pair up for nesting season, look out for courting great crested grebe as they dance in synchronisation with each other on the water, or use the cabin’s binoculars to spot the resident otters on our reserve. Enjoy the great outdoors and plan a fantastic Easter family holiday on our lake. As the water temperature rises, this is a good month to grab some kayaks and paddleboards or even go for a swim. 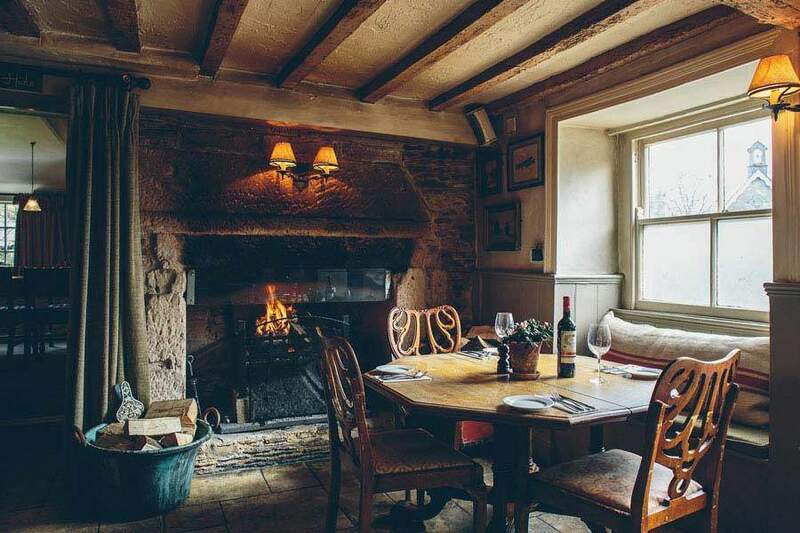 Bikes can also be arranged if you want to head through the surrounding Cotswold lanes to find quaint villages or local pubs. For those in search of a romantic or scenic lunch spot, we recommend cycling to the Potting Shed in Malmesbury. En route, stop at Oakley’s bluebell wood to see the acres of bluebells which are out in April. When you’re back from lunch, don’t forget to jump into the hot tub and watch the sun set over the lake to wind down for the night.